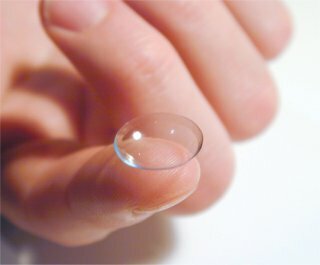 Why buy your glasses from Custom EyeCare? Our spectacle lenses are sourced from an Australian lens laboratory, where they are made and checked by Australian technicians. Experience has shown that this is the only way to be sure of quality and accuracy. We do provide full after-sale service, cleaning & adjustments for everything you purchase from us. If you happen to damage or break your glasses, we can usually order spare parts direct from our Australian supplier. This means you don’t have to buy a whole new pair just because one part broke. 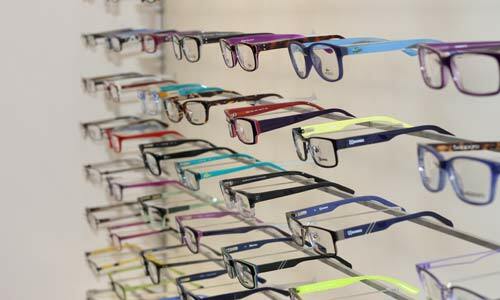 …not to mention, a wide range of frames from the inexpensive through to designer label. 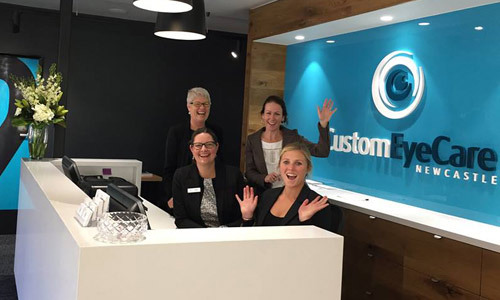 At Custom Eyecare, your choice of optical frames and lenses is not restricted by a corporate head office in Sydney, Melbourne or the UK telling us what we can stock. In fact, thanks to arrangements with our suppliers, at Custom Eyecare, you can try almost any available frame in Australia, even if we don’t normally stock it. So if you’ve seen an interesting optical frame in a magazine, you simply ask us to order that frame in “on approval” for you. 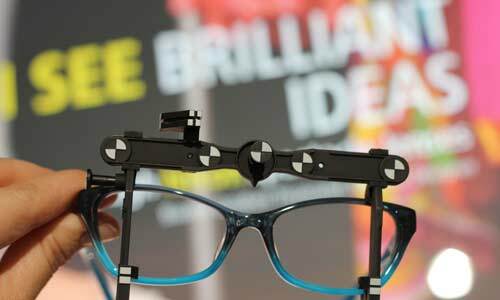 That means you can try your chosen frame on, and have a look in the mirror, with no obligation to buy. If you decide it’s not for you, no problem – we just send it back to our supplier and at least you’ve had a chance to try it on in person. Of course, if you like what you see then that frame is available to you immediately. we don’t advertise ridiculously cheap glasses then attempt to ‘upsell’ you when you come in to the practice. Instead we provide you with a quality product at a fair price at all times, with no pressure to purchase something you don’t want or need. Contact us to arrange a comprehensive eye & vision check, or to enquire about glasses.